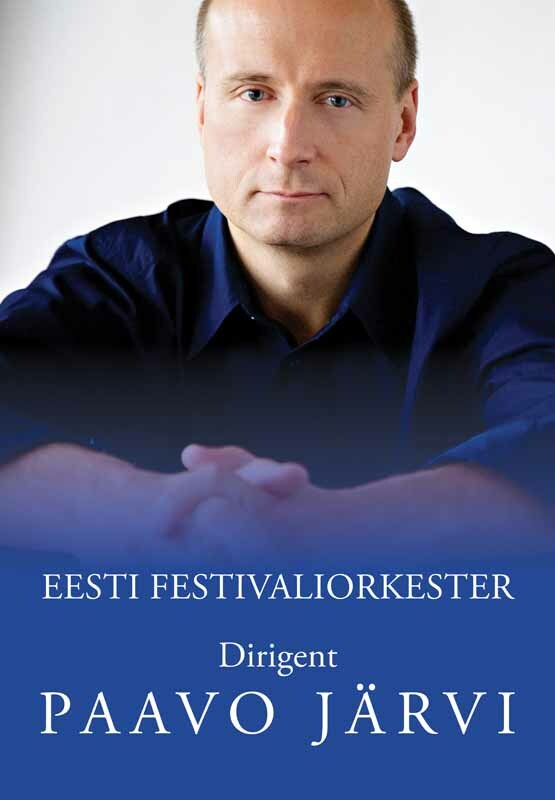 Estonian Festival Orchestra (EFO) performed for the first time in 2011 under the name of Pärnu Festival Orchestra conducted by Paavo Järvi at the Järvi Summer Festival. Concerts of this orchestra have been remarkable musical events, around which all the Järvi summer festivals in Pärnu have been built. 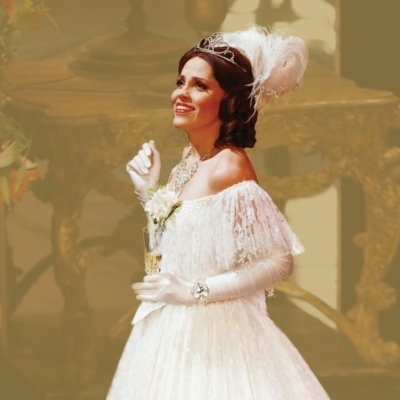 The orchestra consists of the best musicians performing in Estonian orchestras, Estonians making a career in foreign countries and many soloists from top European orchestras. The orchestra’s concertmaster is Florian Donderer, who is also the concertmaster of Deutsche Kammerphilharmonie Bremen. The special sound and high quality of musicianship the Estonian Festival Orchestra has been noted and acknowledged by many leading music critics in the world. The EFO has given successful concerts in many famous European concert halls, such as The Berliner Philharmonie, the Hamburg Elbphilharmonie, Royal Albert Hall and others. In April 2019, EFO will be performing for the first time outside of Europe, being invited to a concert tour in Japan.